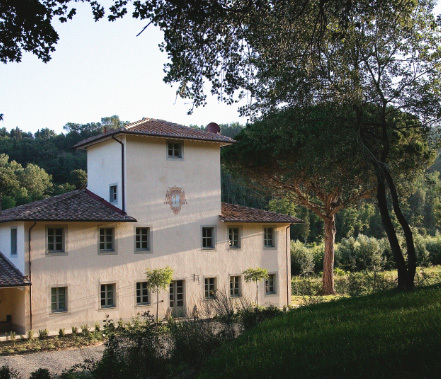 We are an historic estate in the heart of Tuscany with a rich heritage of agriculture, including a modern boutique winery that produces a range of award-winning wines. We are reinstating a tradition of luxurious hospitality with authenticity at its core. Villa Saletta has sat at the centre of Tuscan life for centuries. Its history can be traced back to 980AD, with the first written account of the estate’s winemaking. And whilst many things have changed since that era, each chapter of the estate’s history is captured within its walls and carved into its landscape. 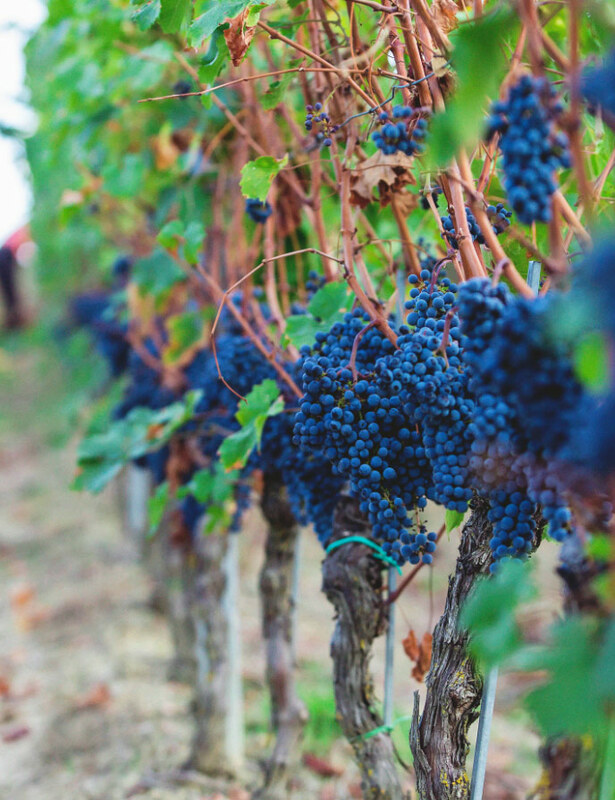 It all started with the Etruscans, who began making wine on the estate in the 9th century. Winemaking has been the focus of our restoration, and over the past ten years we have painstakingly re-established a tradition of viticulture that is beginning to produce some of the finest wines in Italy.